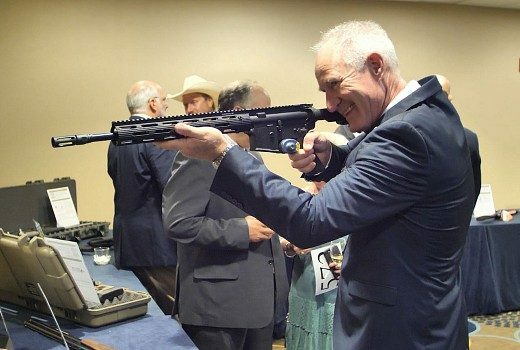 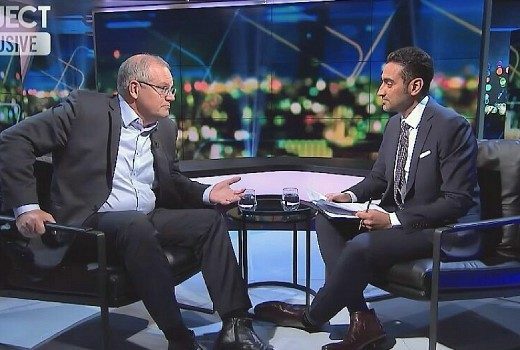 ABC is rushing to air an explosive Al Jazeera documentary tonight exposing links between One Nation and the NRA. 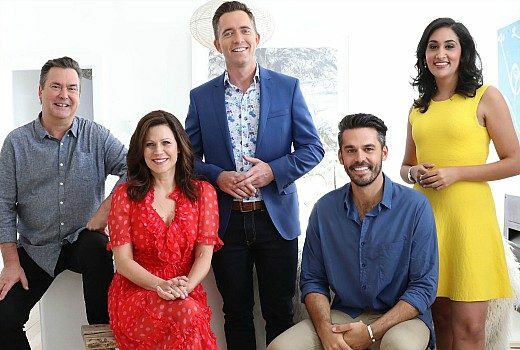 2019 is a year of seachange TV and ABC’s new lifestyle format has been worth the wait. 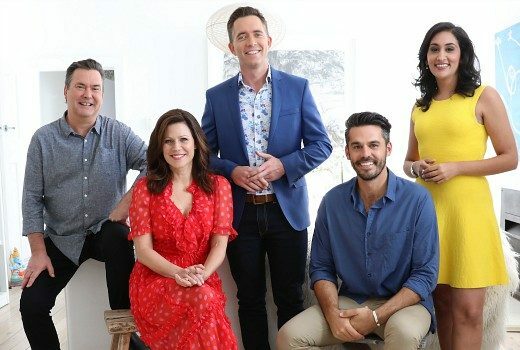 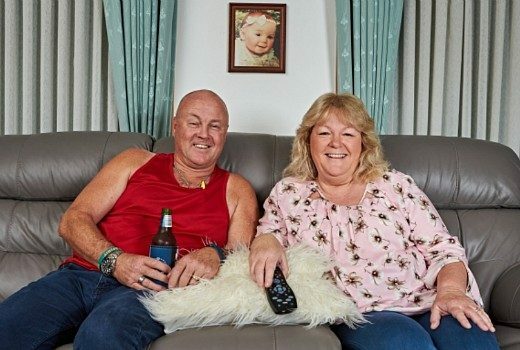 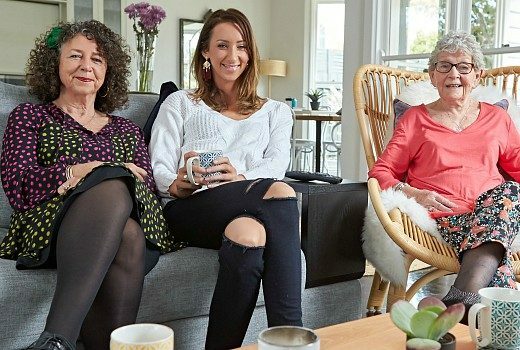 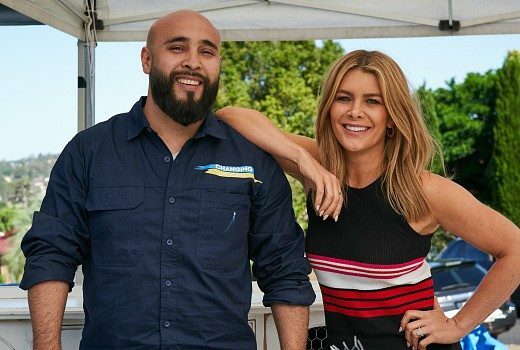 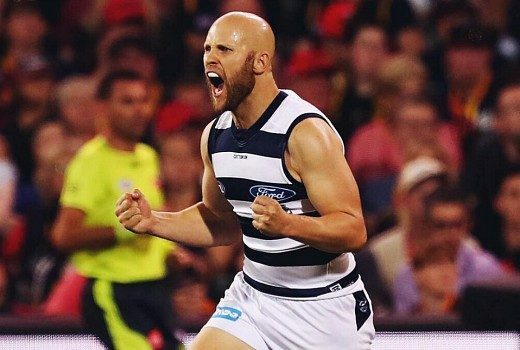 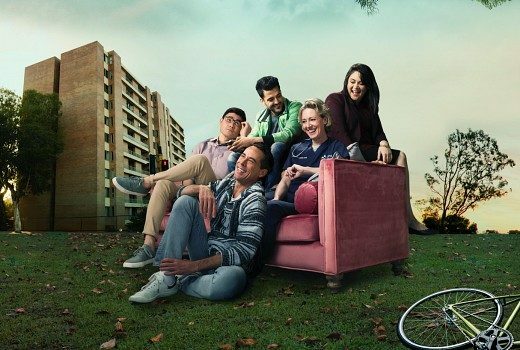 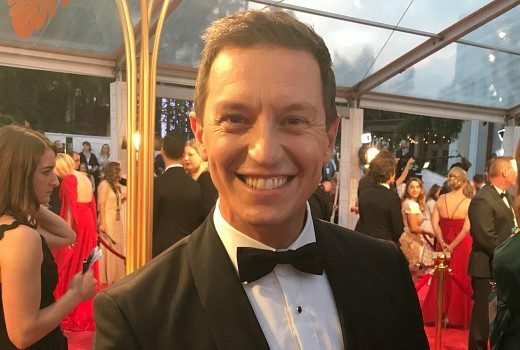 Local lifestyle series will screen on on Thursday nights on ABC in 2019.